Today's deal of the day is brought to you by Belk. 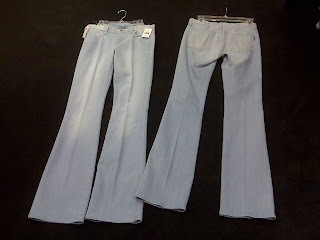 These Citizens of Humanity jeans in the perfect wash for spring, are marked down $185 to $45.98. Lots of other stuff on a bunch of racks around the store is on sale as well including a fair amount of Free People and BCBG.